"The next step for us is to go to Chelsea and come back with three points," said the Irishman. "We know it will be extremely tough against a top team but I think now we need to be going to these places and getting three points. "The mentality needs to change. It's going to be tough going to Chelsea, let's be right, but if we can go there and get something that would really set us up for the season. 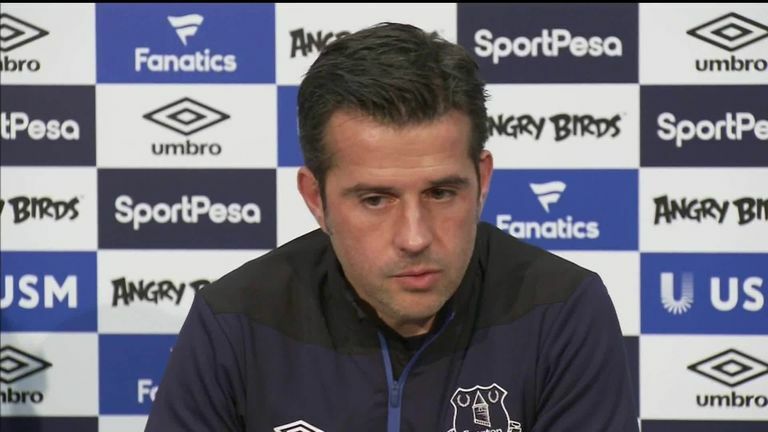 "I think we are a lot more positive than maybe we have been and players like Richarlison are the reason why you think you can go there and get something, the form they [the new players] are in. "Andre has come in and been very good as well, and our left-back [Digne] played for Barcelona. Little Bernard has been brilliant so we've got very good players."